Combine sugar and lemon juice in pitcher. Stir to combine. Add enough water to fill the pitcher full. Stir to combine. Place in fridge and chill until cold about 2 hours. (This is another important step-the flavors meld together just right!). 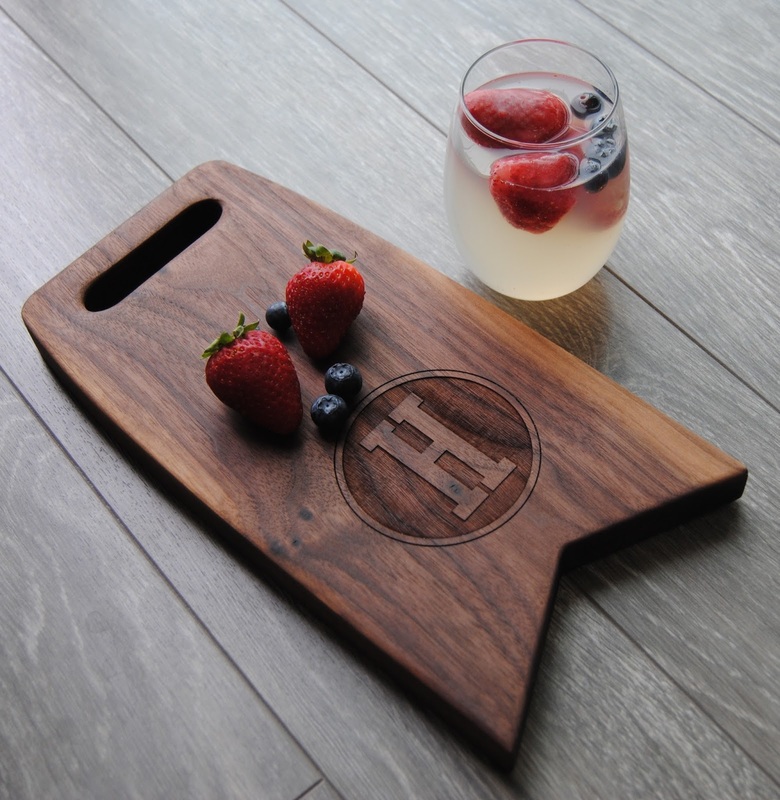 Serve lemonade over ice and garnish with fruit. 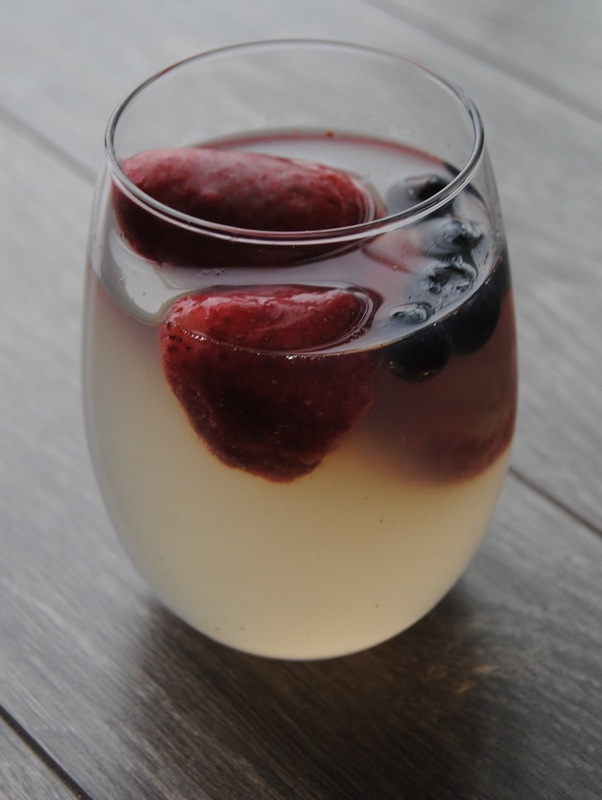 I used frozen strawberries and blueberries-the fruit flavors infuse into the lemonade while keeping it cold. 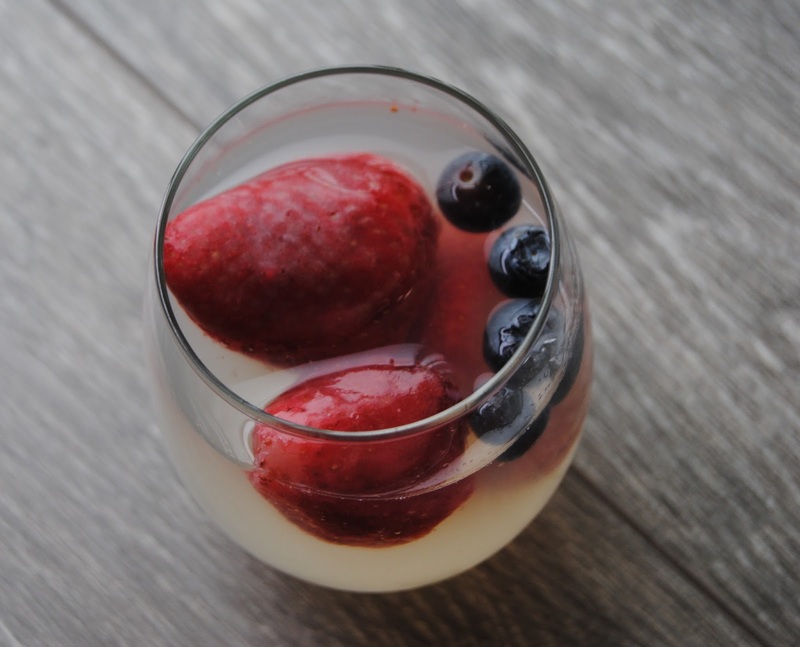 The frozen fruit doesn’t water it down either as the melting ice would.